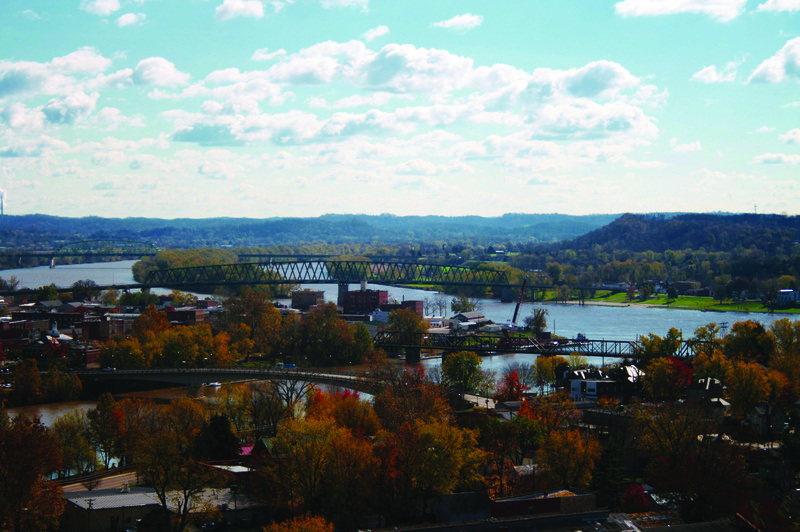 Welcome to Marietta, Ohio, an historic, charming riverboat town nestled in the rolling hills of the Mid-Ohio Valley. Our All-American town serves as the county seat for Washington County and is situated at the confluence of the mighty Ohio and Muskingum Rivers. 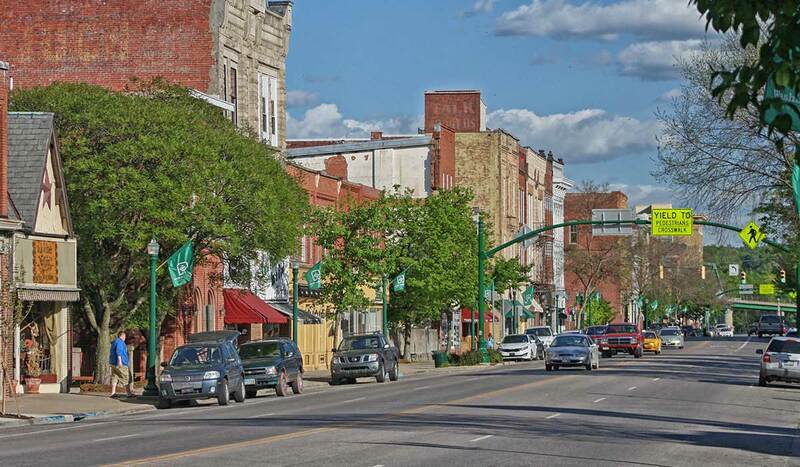 Marietta served as the starting point for Westward expansion by early pioneers and is marked by the intricate pattern of brick streets, cascading flower-adorned lampposts, and the Victorian skyline of its vibrant downtown. The relaxed atmosphere is evident as you are welcomed by 5th generation shop owners. The educational opportunities abound as you are enlightened by artists, professors and historians. Your taste buds will forever thank you for the eclectic dining experience. Like so many before you, the ancient mounds and historic homes will leave you mesmerized. And, then it happens. This special place will leave its mark on your heart and you will be forever hooked on Marietta.